Most goods and services in New Zealand are subject to GST at the rate of 15%. We clarify the general rules for New Zealand businesses regarding who must register for GST, and explain the different accounting and filing methods. You can voluntarily register for GST if you are in business. GST is included in your prices. Note that if you provide goods or services or leased assets to associated parties, these are deemed to be provided at market value and this can cause the $60,000 threshold to be met. When it comes to filing your GST returns with IRD, there are three options available. Monthly: GST returns are completed every month. This option is available to anyone, but it must be adopted if annual turnover is over $24 million in any 12 month period. Monthly return filing is also suitable if claiming regular GST refunds. Two-monthly: GST returns are completed every two months. This option is available to anyone. b. Your turnover (excluding GST) in the next 12 months is not likely to be more than $500,000. 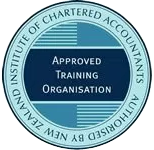 The accounting basis is the method you use for claiming and returning (“accounting”) your GST. 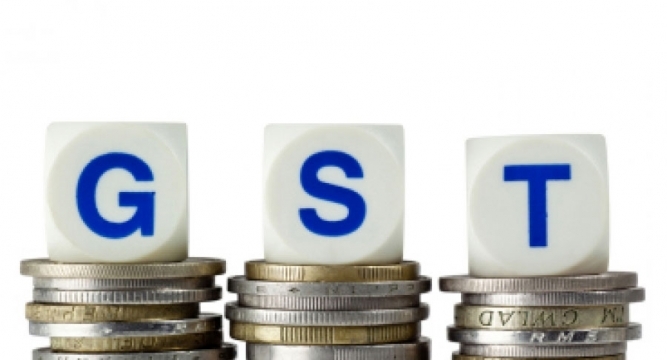 Generally at the time you register for GST you will select from one of three options to use as your accounting basis. Your turnover in the next 12 months is not likely to be more than $2 million. GST is returned when you issue an invoice to your customers or receive payment, whichever happens first. GST is claimed when you receive an invoice from your suppliers. This option is available to anyone. GST is returned on income using invoice basis, and GST is claimed on expenses using payments basis. This option is available to anyone but is not very commonly used as it can potentially get quite complicated. Please contact us if you have any questions regarding your GST requirements. Please also note that if you are not a New Zealand business, then special GST registration rules may apply and you should contact us for more details.